Cut time. Not quality. 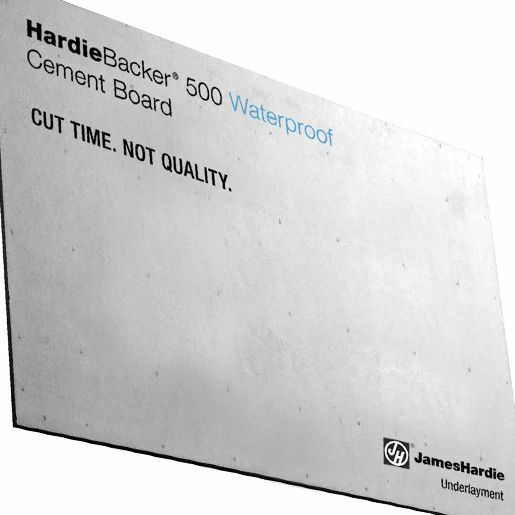 Introducing HardieBacker® 500 Waterproof Cement Board. HardieBacker®, the most preferred brand of backer board* known for exceptional performance, ease of use, and excellent tile adhesion, is now the first and only fully waterproof cement backer board on the market. Everything you’d come to expect from HardieBacker® now with a fully waterproof composition throughout the board. No need to spend extra time waterproof coating across the entire surface area of your wall project. Install your HardieBacker® 500 Waterproof Cement Board and move on with the confidence your work and reputation are secured. Deliver lasting results in less time with no compromise on quality. Solidify your work and protect your reputation with HardieBacker® 500 Waterproof Cement Board. The Impossible Sealer - Maximum Protection and Non-Toxic. StonePro's proprietary formula provides unsurpassed protection. Ultimate Pro Sealer falls well below the VOC limits of every district, city, county, state and country. 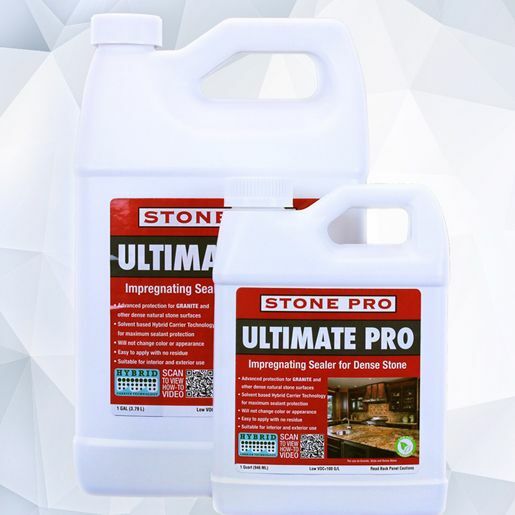 With this unique solvent technology, StonePro provides the same penetration and protection of those with excessive levels of VOCs without the smell, hazard or liability and it is available in quantities that match the size of any job. Finally, the best of both worlds. Put it to the test. Reinforcing the commitment to providing homeowners with the highest-quality flooring that helps them live beautifully, Karastan’s 2019 broadloom introductions present exciting options for consumers and retailers seeking smart luxury: stunning designs, beautiful finishes and soft, durable, family-friendly fibers. The 2019 SmartStrand Silk and SmartStrand Ultra carpet debuts from Karastan give rooms casual sophistication, abundant color choices, the amazing qualities of an innovative dyeing process. All are designed for the ultimate in softness and performance with built-in stain resistance that won’t wear or wash off. Karastan also enriches décors with several new wool and wool blend carpets that combine striking looks with the coziest of fibers, including three coordinating flatweave collections as well as some tufted wools. Also, the newest Kashmere nylon collections excel in softness and decorating capability with on-trend color options and sophisticated textures that turn any room into an inviting and comfortable space.